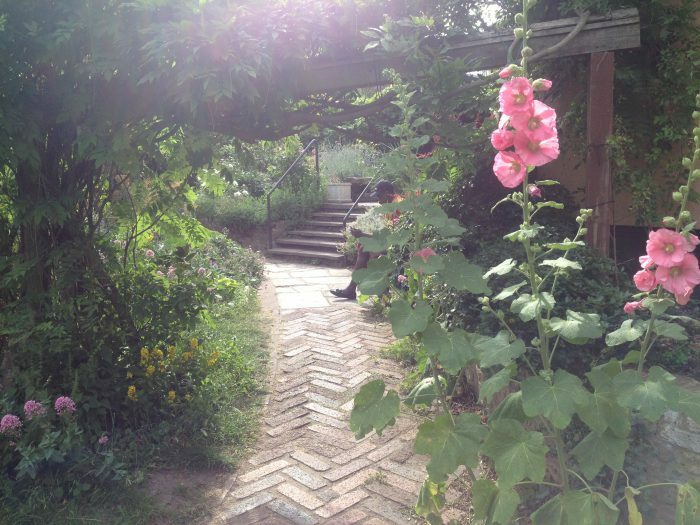 We were very pleased to feature on the Royal Horticultural Society (RHS) Community Gardening e-newsletter. You can read it here. 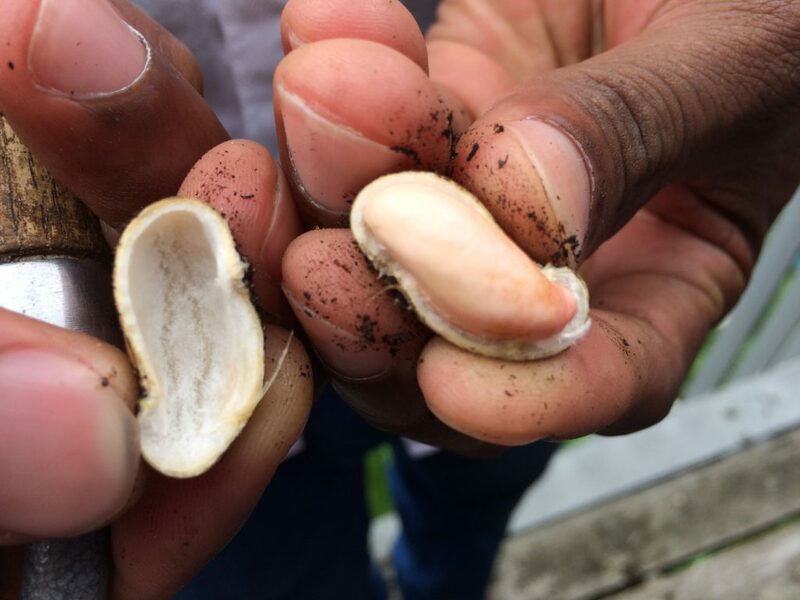 We have recently harvested maize, callaloo, courgettes, chillies, and were very excited by the recent success of a peanut crop!